Afro inspired head wraps? Oh my!!! - A day in the life of Nelly B. With the growth of the natural hair movement, along with the increase in people being inspired by the prints and pattern of the African continent, one cannot be surprised that afro-inspired clothing and accessories are becoming more mainstream outside of Emancipation. When it comes to accessories, one of the most noted in the local fashion game is head wraps. They're quick, easy to put on, and add a little extra African melanin goddess-ness to an outfit. 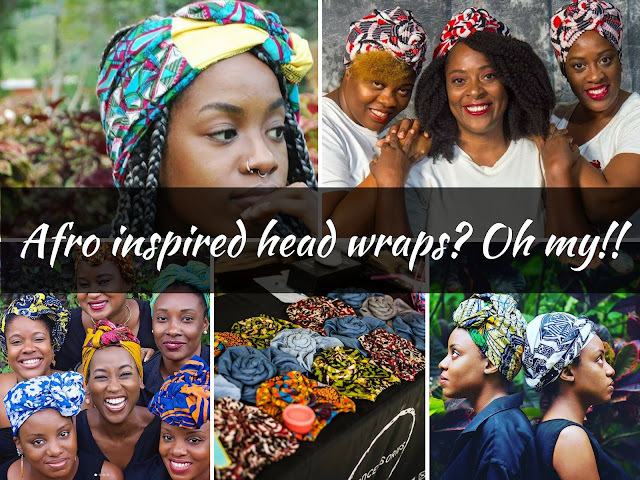 I love a good head wrap, so of course, I had to share with you, some of my favourite local head wrap and headscarf makers. Afrocessories are the creators of the AfroBonnet! The what?? Let me explain. These wraps aren't quite wraps, they're actually bonnets!! Yes, hats, that you can slip on and off. No tying necessary..
Culture Band TT describes themselves as an"Artisan Brand: Where we Imagine, Inspire & Influence Culture." Known for their wire bras, Afro inspired jewellery and Carnival Monday wear, they introduced some gorgeous head wraps and head bands to their already extensive line up of accessories. 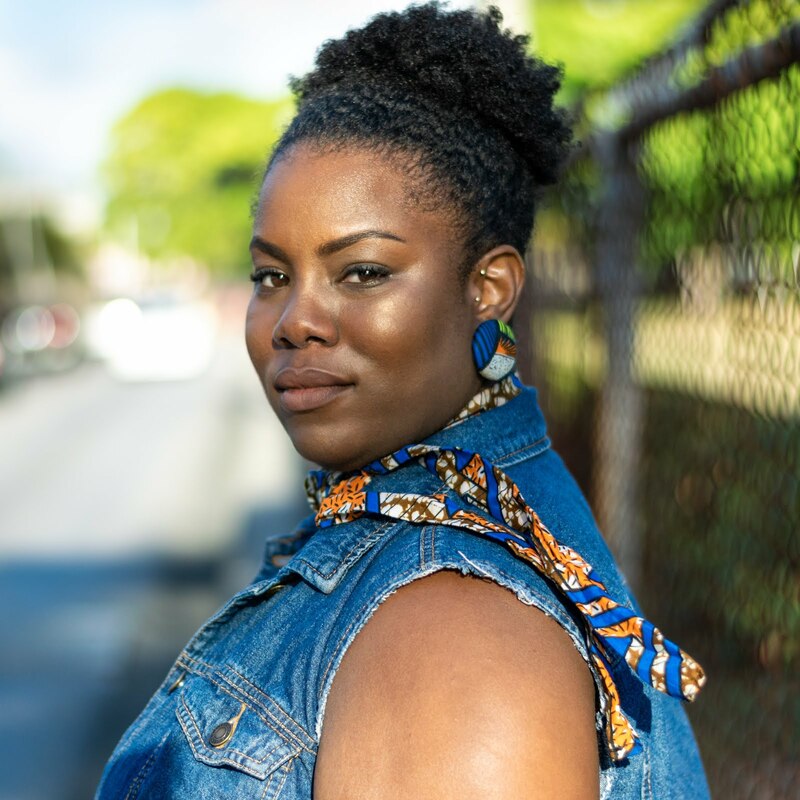 They describe themselves as "an artisan accessory nook for the Caribbean's creatives." They are "a bold-jazzy-carefree brand that lets you dance with your magic." They are a one stop shop for unique headbands, turbans and all head accessories. At Wrap.Crush it is all about "Beautifying our natural Queens with wraps that crush the wrap game!" Their wraps are huge!!! And if you don't know how to tie a wrap? No worries, the Wrap.Crush team are always up to the task of showing you the plethora of ways that you can tie their wraps. How do you wear your head wraps? I want to see!!! tag me on Instagram @blessednelly when you post pics of your head wear. If I were able to, I'd wear a head wrap everyday!!! But the way my job is set up.. sigh. Either way. head wraps are here to stay.